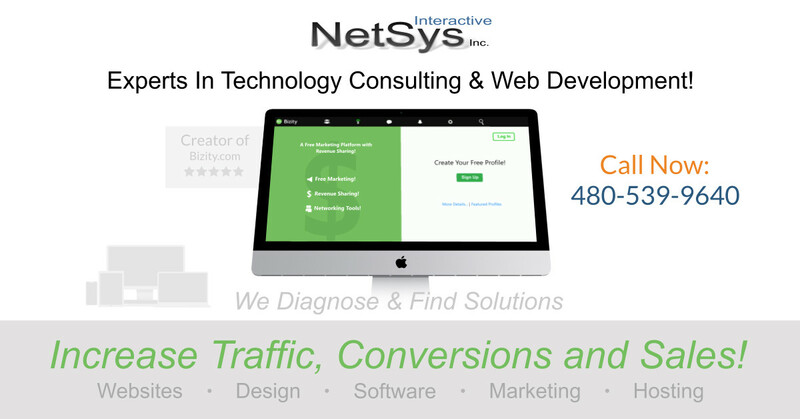 We are expert technology consultants providing services such as web hosting and graphic design, to custom programming, and search engine optimization (SEO). In addition, we design professional logos, newsletter management systems, eFlyer builders, and blogs. We also provide social media graphics, membership sites, as well as custom solutions based on a client’s exact needs. 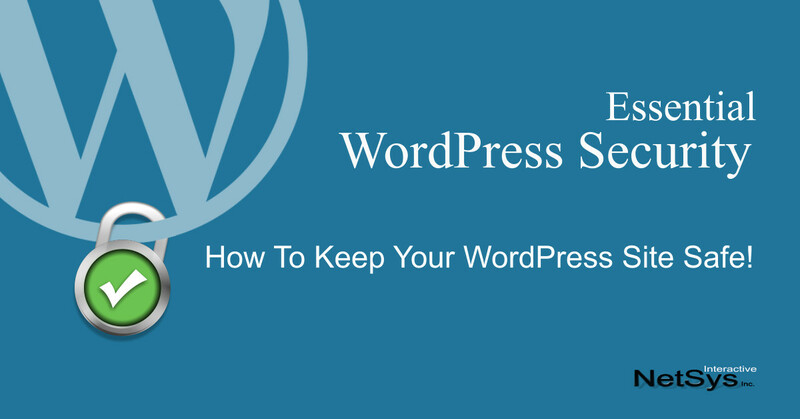 Stay current on WordPress security bulletins. Plugins can be perfectly secure one day, only to become a vulnerability the next. Poor programming, WordPress updates that cause a non-standard plugin to become vulnerable, and plugins that get sold unknowingly to unscrupulous entities are just a few of the potential risks. Both plugins and themes roll out ongoing updates to ensure compatibility with, and to take advantage of new features of WordPress core updates.